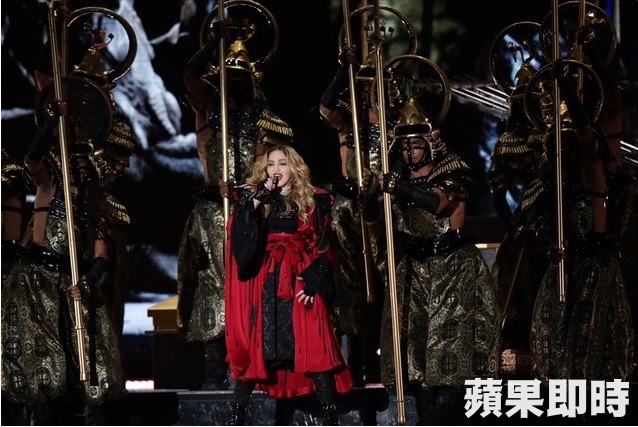 Madonna sings Take A Bow in Taipei! Madonna just started her first show in Taipei, Taiwan. Massive Madonna tribute music video for Sydney Mardi Gras, join for free now!